Payroll outsourcing is very popular in India among small and medium-sized enterprises. 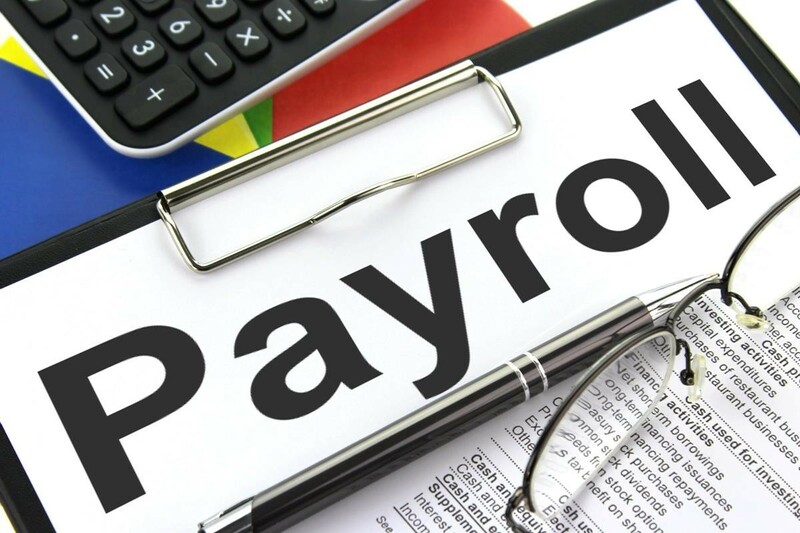 The proven benefits of payroll outsourcing have resulted in small businesses turning to experts to manage their payroll allowing their businesses to be more profitable in the long run. A recent study by the Economic Times found that by outsourcing the payroll services, small businesses saved up to 35% of their business costs. This makes payroll management one compelling reason for companies to consider for outsourcing this process entirely. Nevertheless, payroll outsourcing for small businesses does come with its set of challenges. If not done right, it can cost a small business significantly. If you are looking for assistance to manage your payroll in-house and are considering outsourcing, here are five points to keep in mind. For most small businesses, the cost of outsourcing their payroll process will be a major factor in their decision-making process. The first thing to figure out is how much your payroll management budget is going to be. Look for payroll companies that fit your budget once you have determined it. If you find a company whose asking price is a little over your remuneration capability but fits your payroll requirements, try and negotiate a deal with them. It’s important that you look for any hidden costs involved that might possibly exceed your budget. If your small business runs 24/7, then so should your payroll company. While searching for a payroll company, look for companies that provide customer support in line with your working hours. Questions or issues related to salaries can come up at any point, so it’s crucial that they are tended to in time. It’s also a good idea to have dedicated support to avoid long waiting times and hassles of explaining your current situation every time you speak to a new customer support person. With data breaches on the rise, sharing sensitive data with third-party vendors is a point of contention for small businesses looking to outsource their payroll process. Security is vital when dealing with sensitive data and your payroll company should have significant security features in place. Make sure you are thorough in seeing that your data is securely stored and is not susceptible to theft. Some questions to ask your payroll company would be about daily back-ups and redundancy mechanisms in place to avoid interruptions. Payroll errors are notoriously common and need to be checked while payroll outsourcing for small businesses in India. Changes in tax regulations and complicated salary structures increase the likelihood of erroneous calculations. These errors can cost a small business dearly in the form of penalties and fines at the end of the year. Although most payroll companies promise zero error calculations, you should really test the waters to see if they stand by their claim. Look for payroll companies that are willing to pay for their own mistakes (instead of passing it onto you). Remember: if it’s their money on the line they will most likely do things right the first time itself. Most payroll companies provide additional HR services with their offerings. It pays to ask if there are any additional HR services that will help in daily operations and growth of your business. Income tax returns filing, temporary staffing, statutory compliance and leaves management are some examples of add-on services that you can avail from a payroll company. Keep in mind that these services may come at a cost, so find out how much extra you will have to pay eventually to use these services. There are a lot of things to consider before choosing a payroll partner. Like most things in life, it pays to research and spend time to go through multiple companies before you choose the right one. This will ensure that in the long run, you will be happy with a payroll partner that meets all your payroll needs and more.